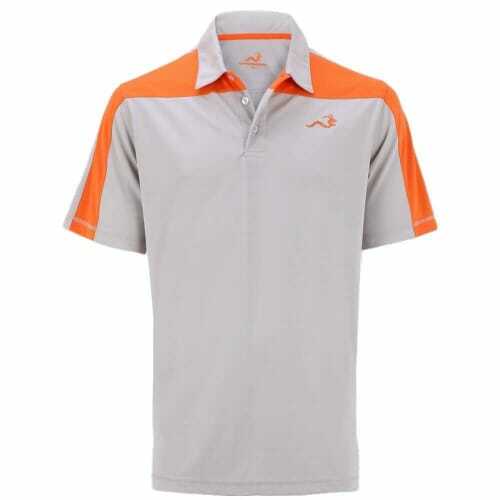 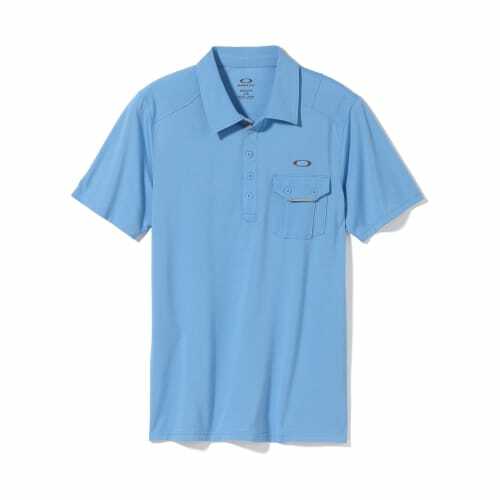 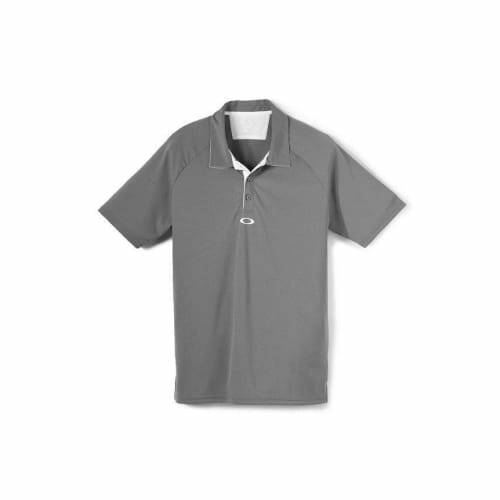 Classic style look with ultimate athletic performance and off course versatility. 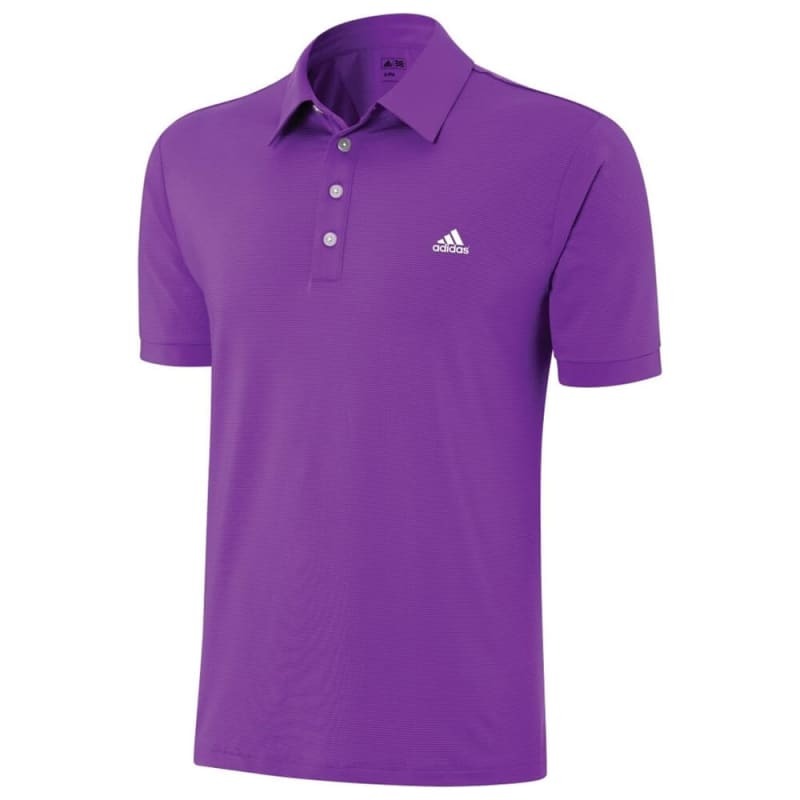 Adidas present a classic style look with ultimate athletic performance and off course versatility. 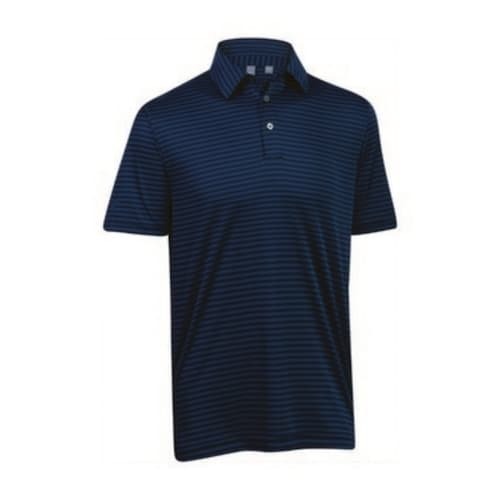 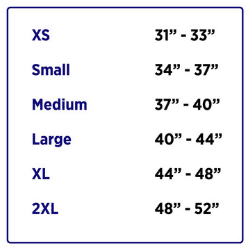 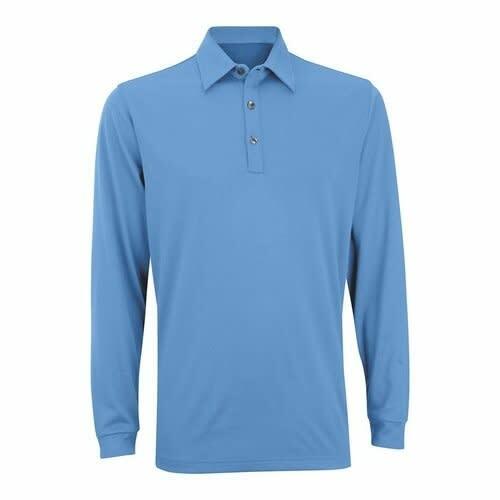 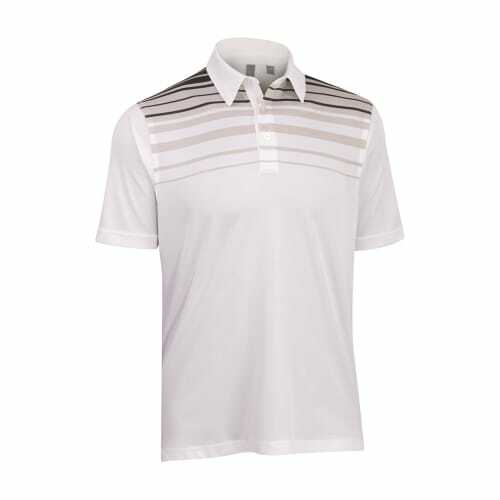 Featuring innovative ClimaLite Technology which provides moisture wicking properties and a stretch fabric design, add this option to your wardrobe for the most important occasions.